This show is recorded live at Gary’s family cottage near Parry Sound, Ontario. He’s been on vacation for the last four weeks and has been offline for most of that time and quite enjoyed it. This is a holiday show. On the way to Ontario, Gary met a Cub Pack from Essex, Vermont on their way for a day of outdoor adventure at Ausable Chasm in New York State. 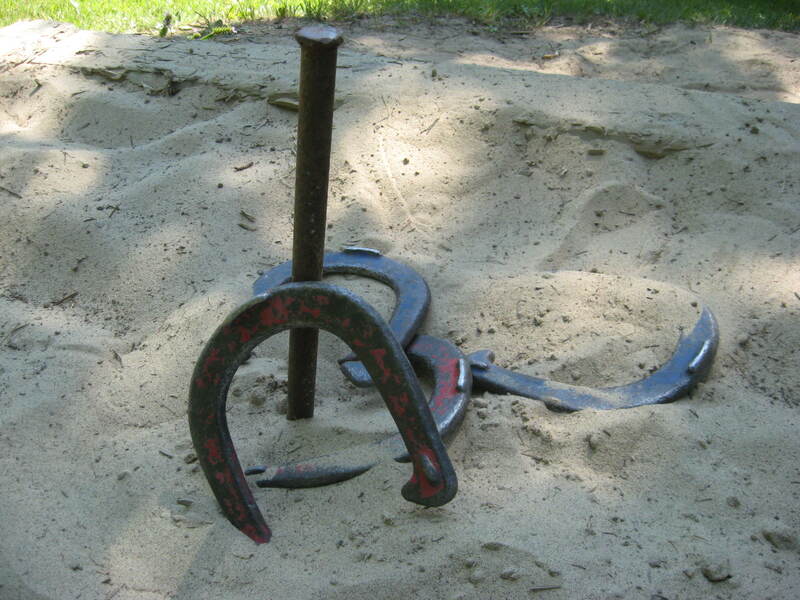 You’ll hear that interview and then we’ll take you to the horseshoe pit at the cottage where we’ll hear about the fine art of playing horseshoes during family gatherings. It’s all about tossing horsehoes while enjoying live music and cold beer.